No!No! 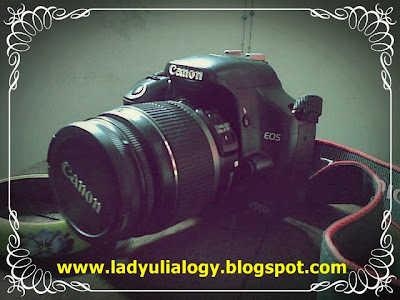 I don't mean to show off,,, Just wanna share,,,as this camera have a big role in order to make my blog full with beautiful pictures. I got the name from the last name of my boyfriend. and these are I 'm playing with Julizar ( Canon EOS 450D ). "Wherever you go, go with your camera"
I suggest you all to bring your camera inside your bag wherever you go, because you never know what you gonna find on the way. It's fun people,,, Try it!!! And what I mean with the camera here is not only an DSLR one, it is also okay even if you just go with camera phone,,, At least you still can capture the moment,,,And you have to know that if you are shoot with all your heart, you can have a good picture even if you just use your camera phone. The most important is the people behind the camera, not the camera itself. So, Just Shoot, People!!! Yay for Canon... 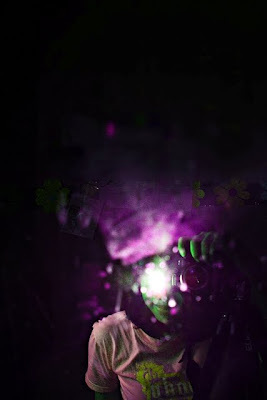 I love the images you created with Julizar. Awesome! hEhehehe...itu juga yg aku lakukan kalo lagi pergi...Bawa Kamera..Hukumnya WAJIB!! I can't believe you name your camera. LOL ! 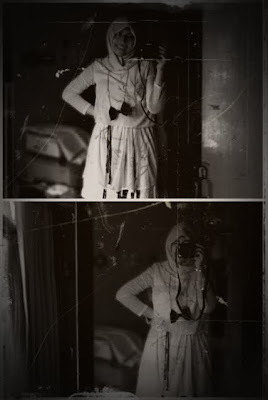 Most of pictures in my blog are captured by my own camera. Sometimes I find inspiration for my blog after I capture a picture. "The most important is the people behind the camera, not the camera itself"
Wah Aku Pengeeeeen Banget Motret2 Gheto..
Tapi Y Untuk Skrang Masih di Kamra HP Supernova 2 Mpxl..
Dak ado Rotan, aka pun jadi..
he he he .. and it's my beloved to at home ..
Tehknik penganmbilan foto nya ku suka...unik...di tambah lagi kamera yang oke....tambah bagus az hasil jepretan....kata teman sy..."keren2 fotonya"
make me craving about camera again! wah, dulu wkt msh SMU aku paling hobi bgt tuh jeprat jepret kamera. jd males, tp rasa ketertarikan ama kamera sih msh ttp ada. bagus2 jg hsl jepretnya. salut! Wow great camera! I only have a digital one, but have no pretension to get along with it.. 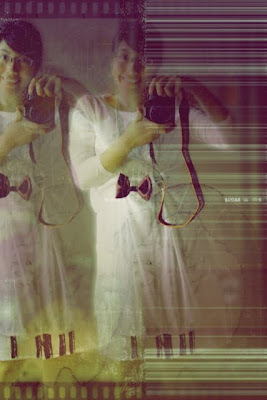 I don't know why..
Hi there-lovely photos, have fun using the camera!! he funny to name camera! Your camera looks very professional, darling and does really a wonderful job! I have a Nikon one and I am addicted to it! aku juga suka photography ..
anyway thankies suggest buat nama site buku bekas online-nya, tapi akhirnya aku mutusin buat make bookscrew ..
mampir ya siapa tau kamu minat buat beli salah satu diantaranya hihiii ..
Jadi mupeng ne liat cameranya kamu hehe..aku juga suka bawa kamera koq kemana2 tapi ya itu kamera di hape hehe..
be sure to visit more often, yeah! 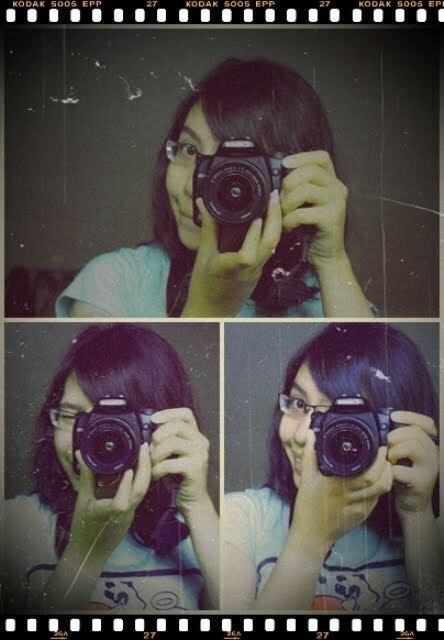 btw, i love u camera! love this post, totally agree with you! thank you for your supernice comments! check out our new post! Totally totally agree with the quote! Haha and so jealous of your new camera! I'm waiting patiently for graduation or my birthday to get mine! makacii bwT ucaPan ultahx. 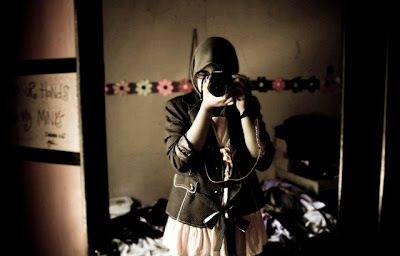 . .
btw, hasil fotox bgs" bgt kak ! Great camera, and beautiful pictures! 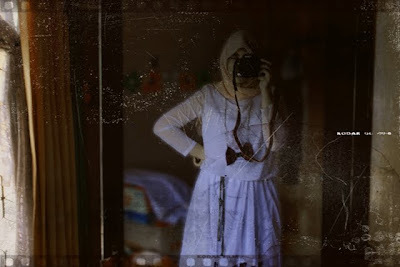 dari dulu belum punya kamera neh..
to be honest, i usually forget to take my camera with and i usually rgret it as well. you have presented lovely photos! Kamu kunjungi blog ku n buka di menu budaya pada Gallery, kemudian nanti akan muncul Budaya nusantara... nah kamu klik aja Provinsi Sumbar gitu loh! key??? wow kamaranya bagus banget,, saya kemana2 selalu bwa kamera, tapi cuma kamera digital biasa ckckck..
"wherever you go, go with your camera?" "wherever you go, go with your money"
What an interesting camera presentation! You take good pictures! bikin iri nih kameranya... slurp... *lho?! komen paling buncit gak yah? 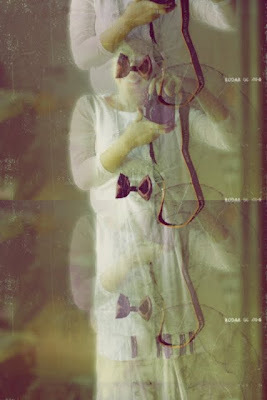 edit pake photoscape juga yah? Support The Earth Hour, by turning off all the electricity for an hour on Saturday, March 27'th 2010, 8.30 pm. Dukung The Earth Hour, dengan mematikan semua lampu dan listrik selama 1 jam, pada hari Sabtu, 27 Maret 2010 mulai dari jam 20.30 malam. woah u have a canon 450D ? that's sooo cool ! Q kadang masih gag pd lek bawa kamera gede..